We want to make it easy for everyone to experience the unique thrills of casting and catching fish on the fly. 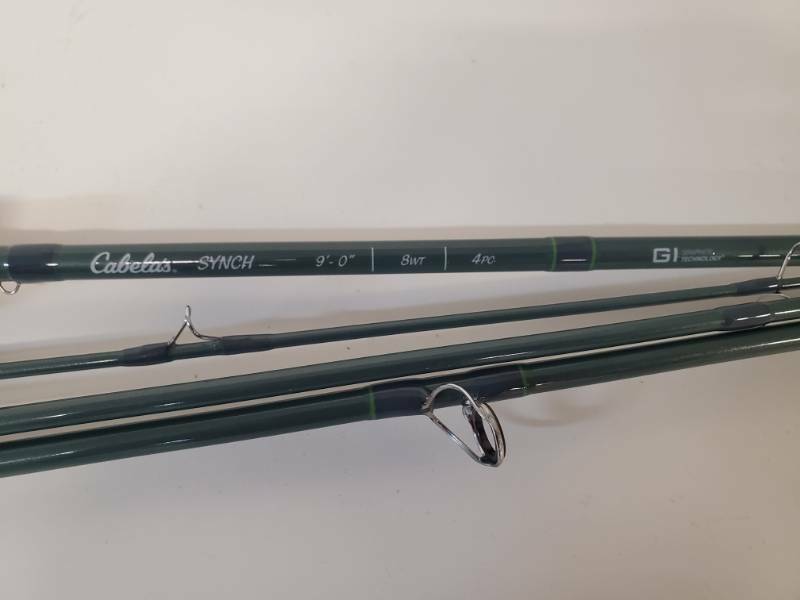 Our Synch Fly Rod is an ideal introductory rod for anyone wanting to start with a responsive rod capable of converting beginners into lifelong fly fishers. 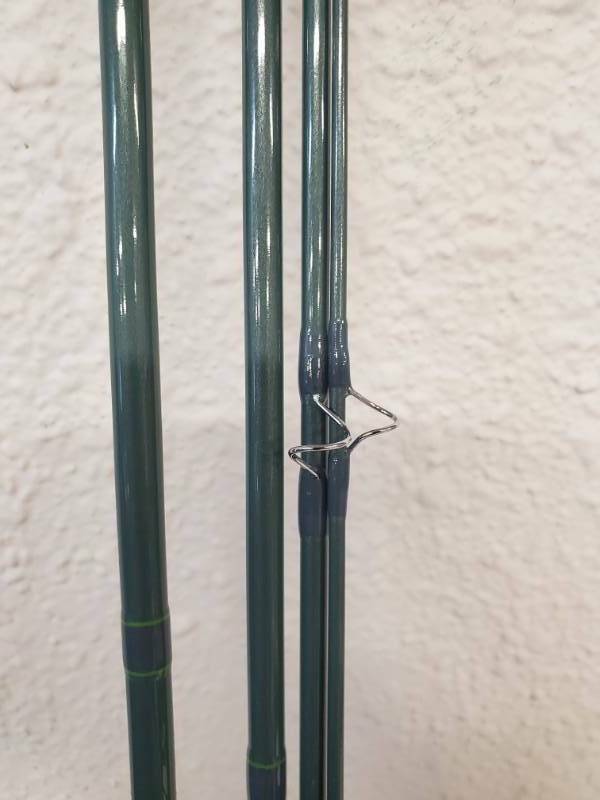 The 24-/30-ton carbon blank meets our GI graphite technology standards with a forgiving moderate action perfect for those first learning to cast. 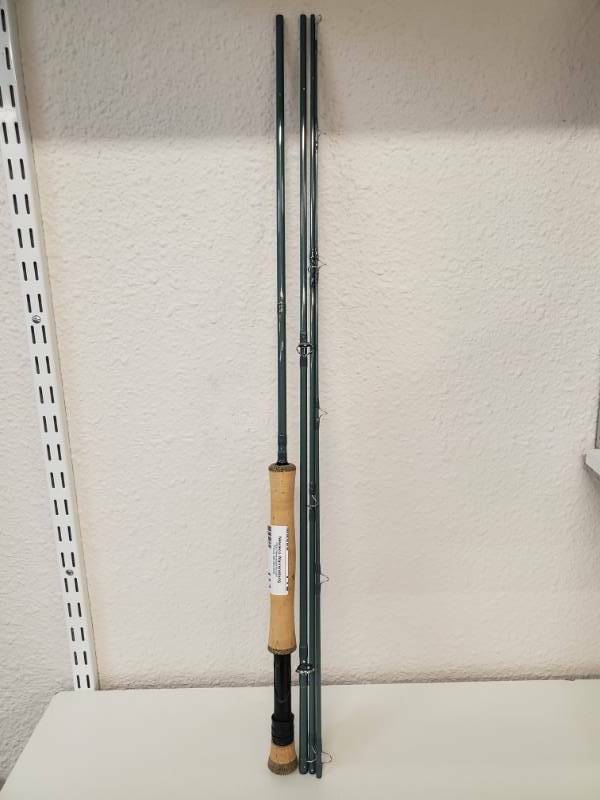 Components include machined-aluminum reel seat, chromed snake guides, zirconium-ring stripping guides, stainless steel tip top and AA-grade cork handle. Rod comes in a Cordura®-nylon rod tube.